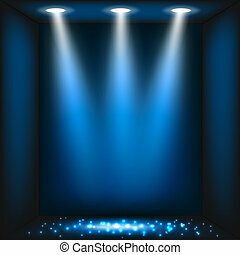 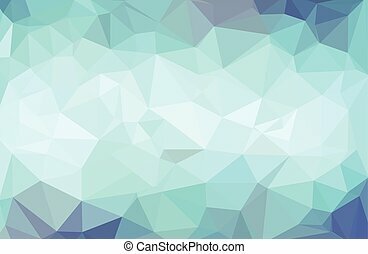 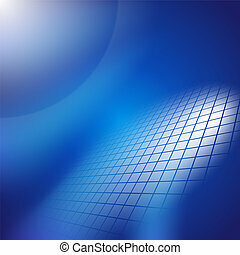 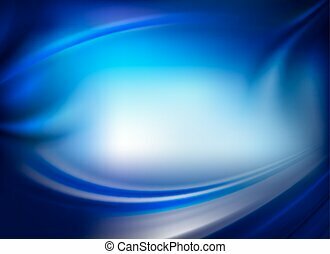 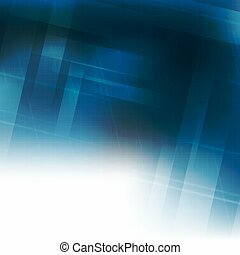 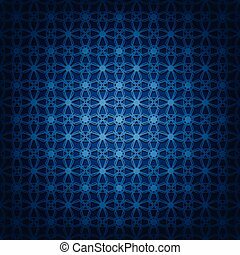 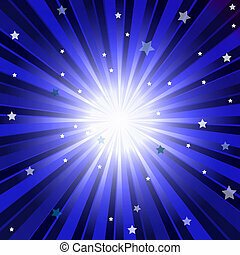 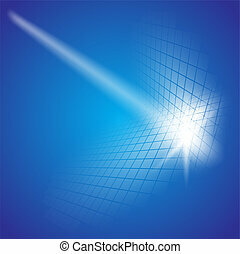 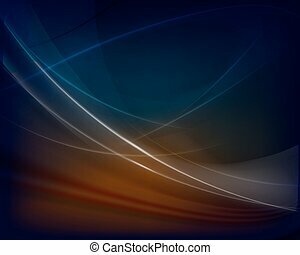 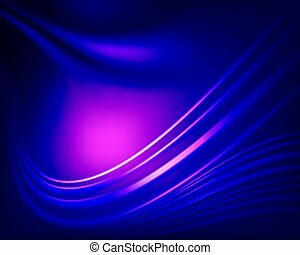 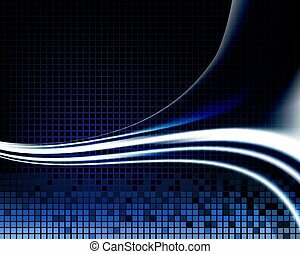 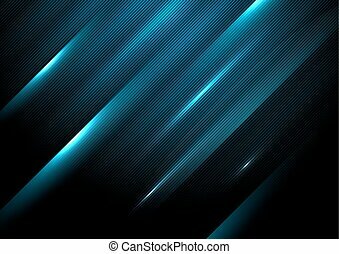 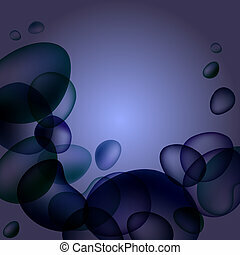 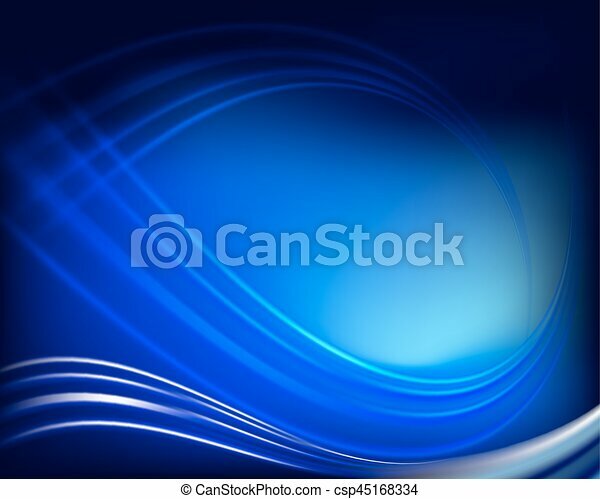 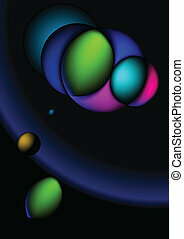 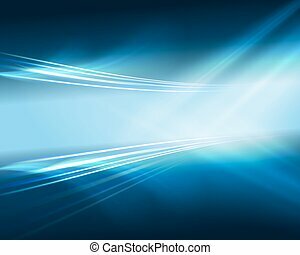 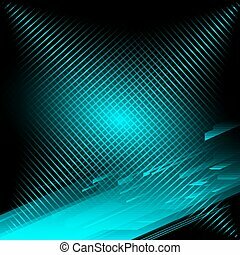 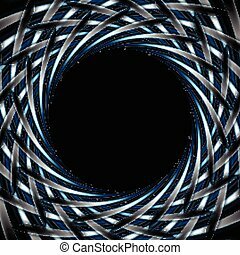 Abstract dark blue background in the shape of an ellipse and place for text. 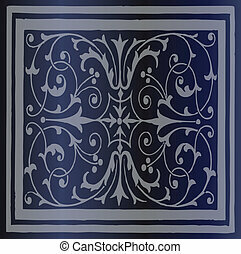 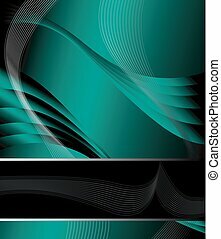 Abstract dark blue background card - vector illustration. 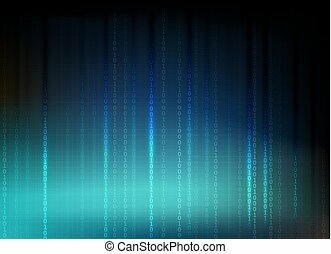 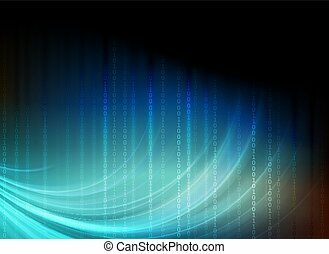 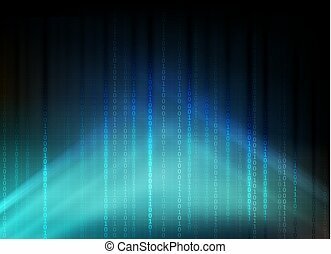 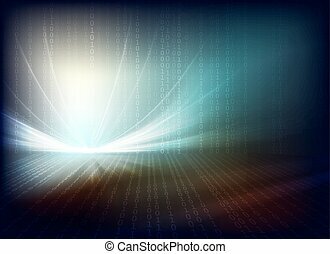 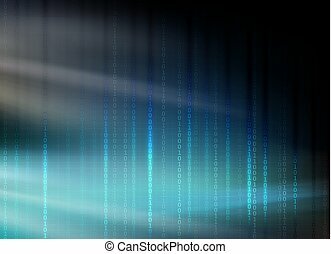 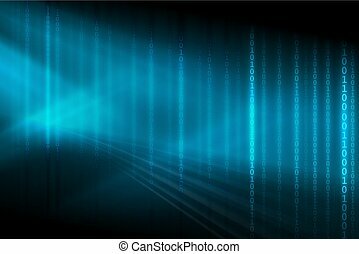 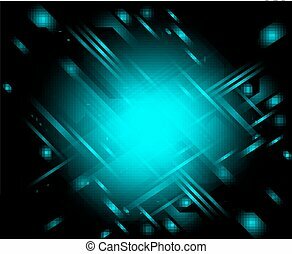 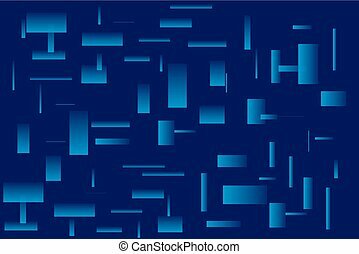 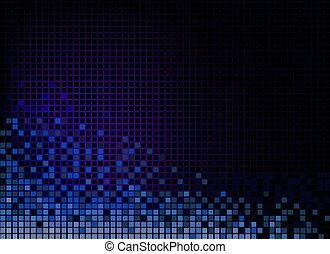 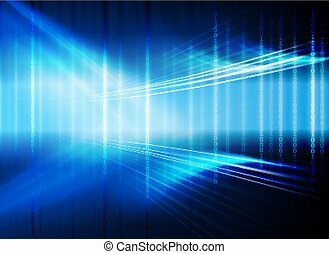 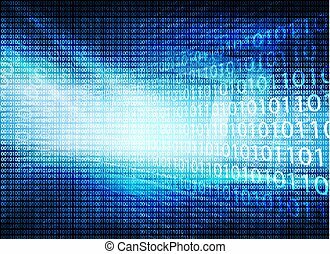 Abstract dark blue background with a set of numbers.